The commission studying marijuana legalization in New Hampshire released its 264-page report with 54 recommendations that form a potential blueprint should state legislators pursue bills to legalize cannabis for adult, recreational use. Marijuana legalization could generate up to $58 million for the state. But that is the high end, notes Rep. Patrick Abrami, the commission chairman. The report cites low end range being $15.2 million to $26.9 million, and the high range being $32.7 million to $57.7 million. It recommends creation of a “pathway” for existing therapeautic cannabis centers, which are now non-profit by law, to become for-profit organizations -- with the intent that they may enter the “adult use” market. Any proposed home cultivation should limit six plants (three mature) per person, with that limit going to 12 plans (six mature) per household. Unresolved issues around the lack of roadside testing for impaired drivers. Workplace issues, with employees under the influence, in conflict with OSHA and the Drug Free Work Place Act. It recommends the creation of a Cannabis Commission to regulate marijuana legalization, similar to the state’s Liquor Commission’s governmental organization. The commission would be charged with licensing and enforcement, with four distinct contracts: cultivation, manufacturing, retail, and testing. In the event of legalization, the state should fund up to $5 million for public education efforts on safe use and dangers of addiction, according to one recommendation. 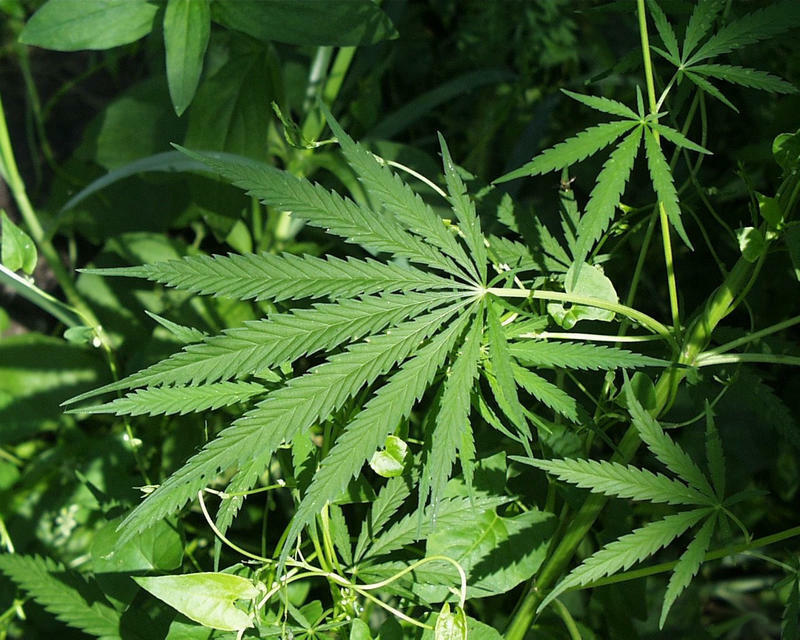 A proposed marijuana business should be located beyond 1,000 feet of a school. In the event of legalization, the state should fund up to $5 million for public education efforts on safe use and dangers of addiction, according to one recommendation. The report recommends any future legislation include language to prevent a “gifting loophole,” where a business could gift an amount of cannabis to skirt regulation or taxation. The commission concluded a retail sales tax of 7 percent to 15 percent would be appropriate to generate revenue and meet the cost of regulation, enforcement, public education, and prevention. If legislators prefer a wholesale excise tax, it suggests a range of $23 to $56 an ounce. Start-up obligations for legalization, regulation and taxation will cost $2 million to $3 million, according to the commission. The report also features studies in support of and in opposition to several areas of policy, from public health to safety. The final report of the marijuana study commission, which is due out Thursday, will feature something of a disclaimer: Some members want it known neither they nor their organization are staking out any position on recreational pot. New Hampshire Police Chiefs say a forthcoming report on marijuana legalization shows that now is a bad time to legalize recreational pot here. 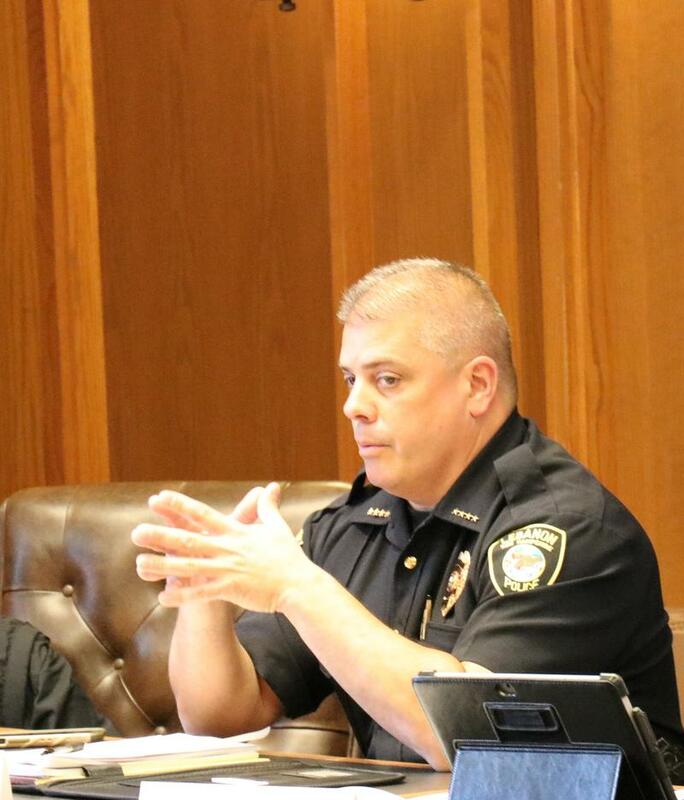 The Association of Chiefs of Police gathered in Concord on Monday to repeat its opposition.